THE DEAL: The Happy Holidays Week at Bolton Valley is an annual December tradition where we offer special prices on day tickets. 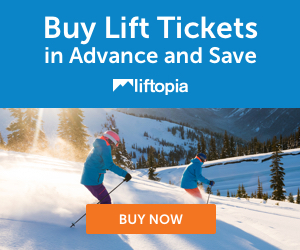 This year, All Access Lift Tickets will be just $25 per day and Nordic day tickets will be only $5. This special pricing will be in effect for Happy Holidays Week from December 17th through the 25th.